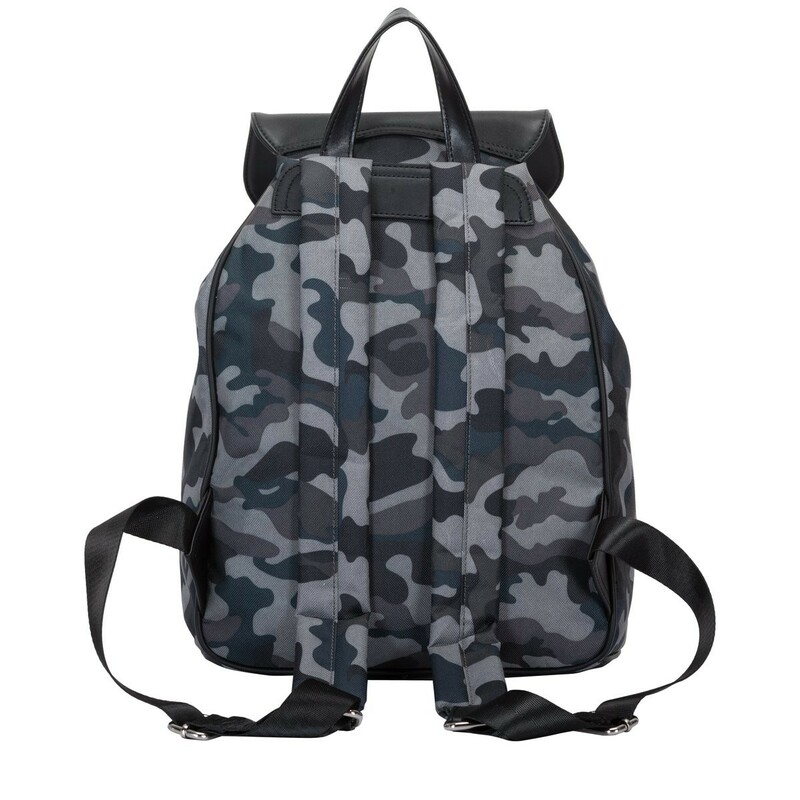 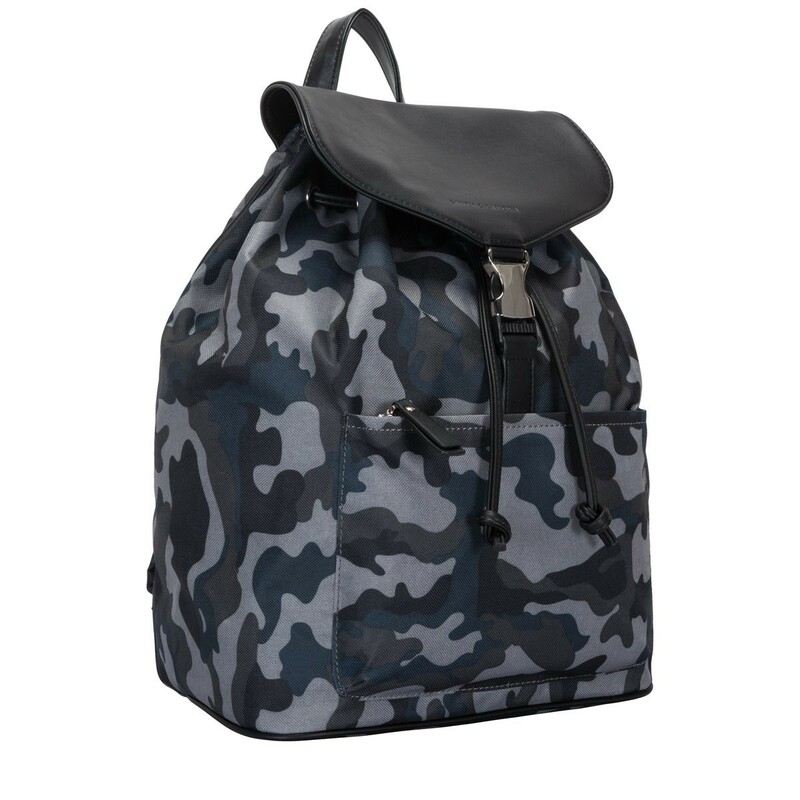 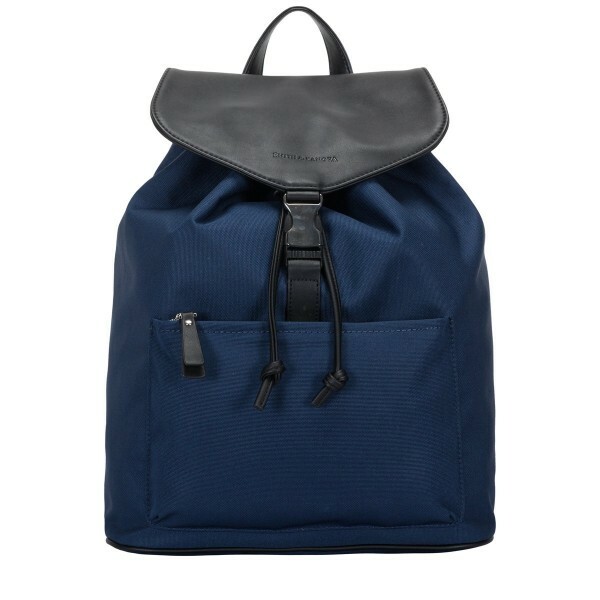 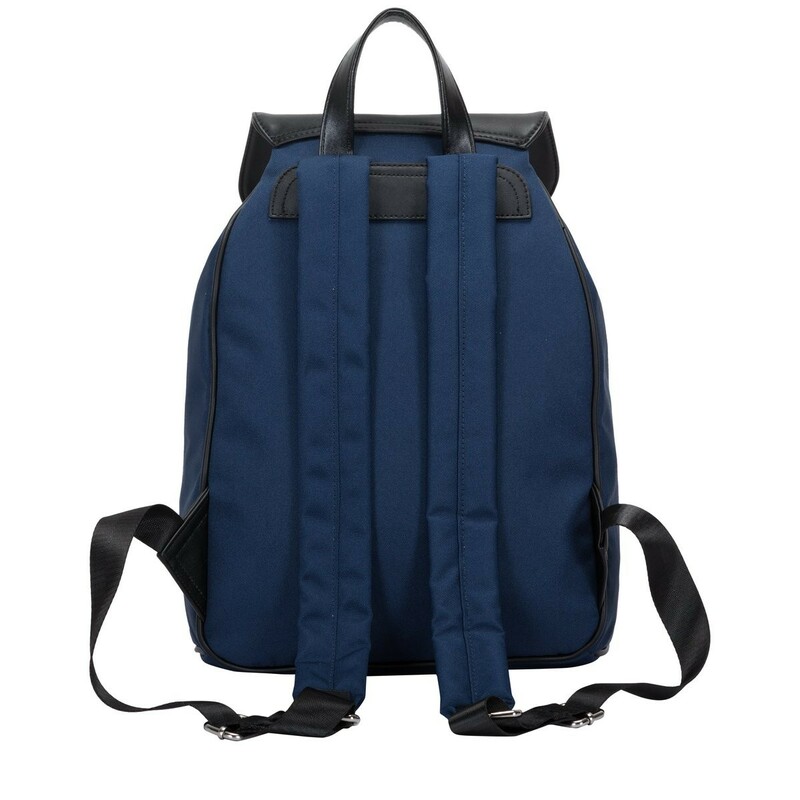 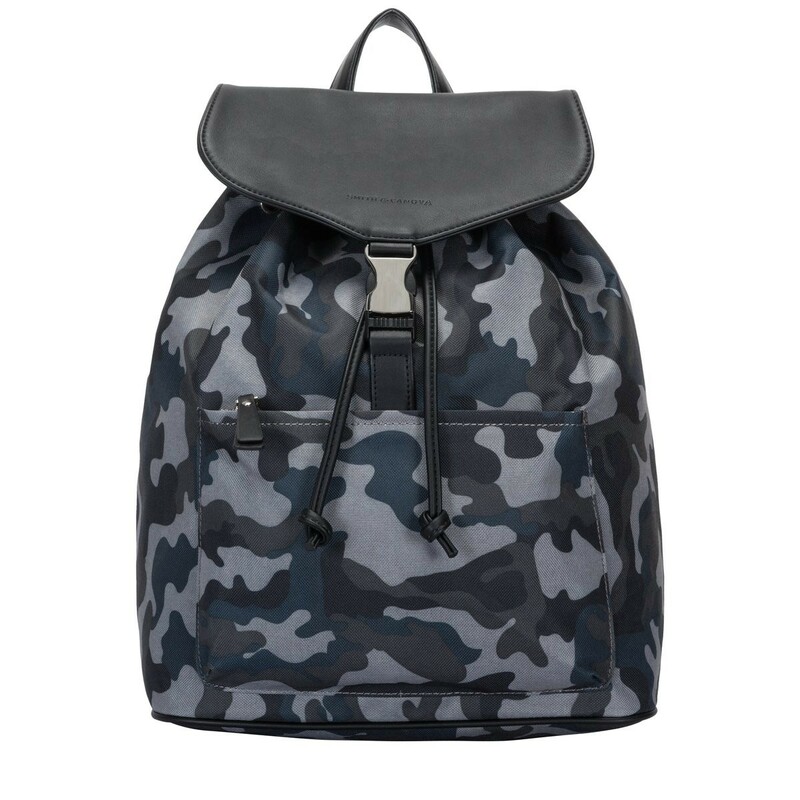 Look sharp with the Lawrence backpack, super practical style and contemporary design will ensure you commute through your day with ease. 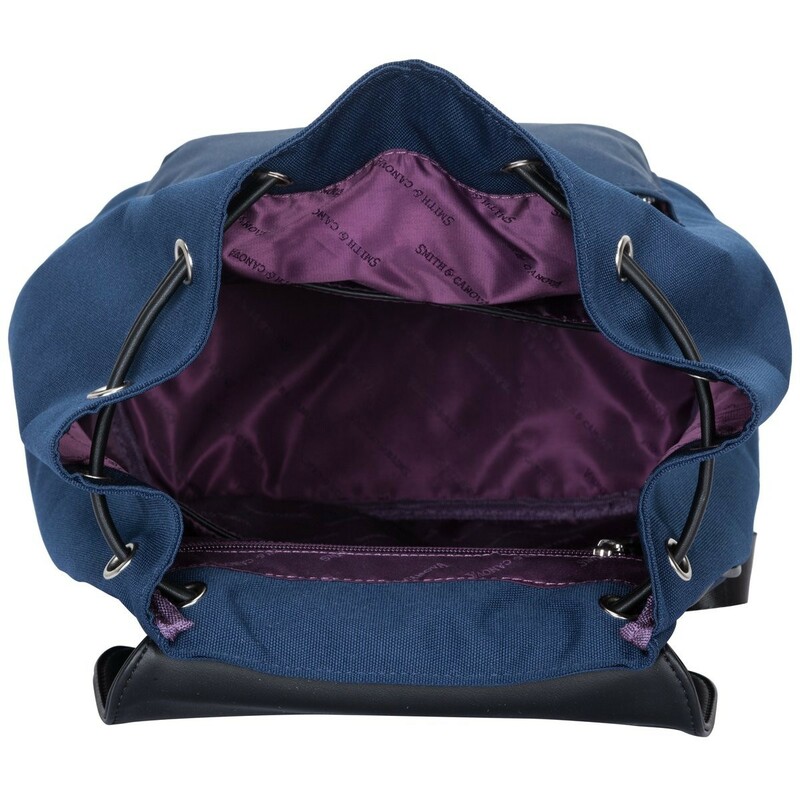 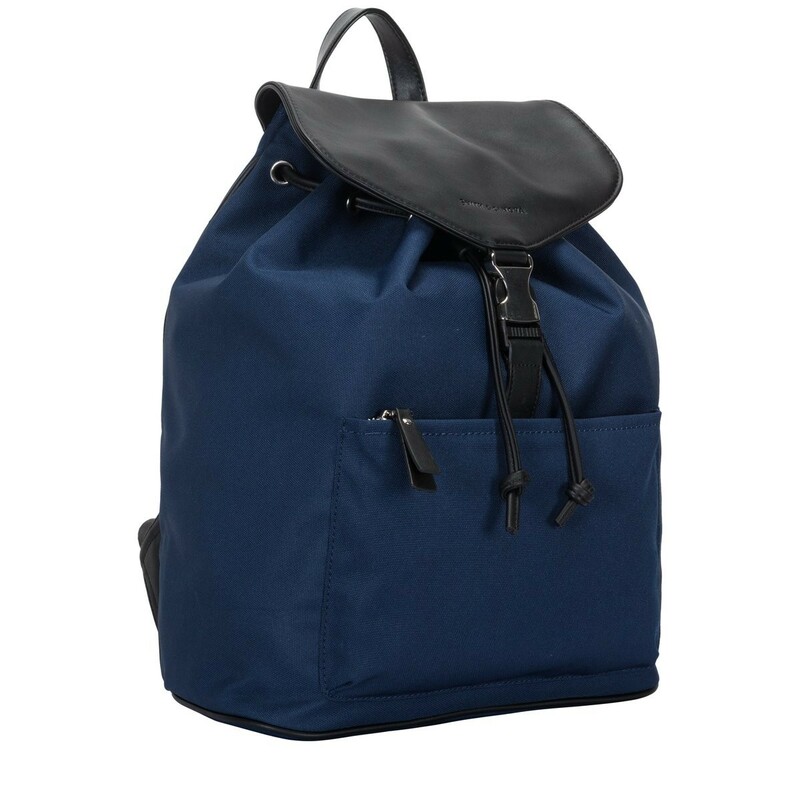 The handy external pocket is ideal for easy access while the flap over drawstring and clasp will ensure all your valuables are kept safe. 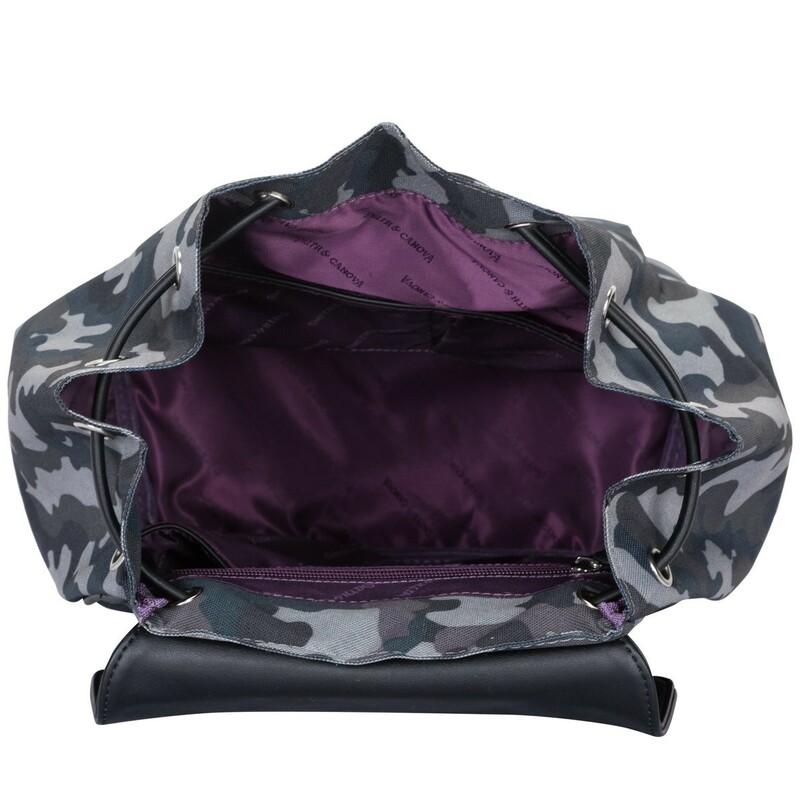 Inside is additional zipped pocket and branded lining.